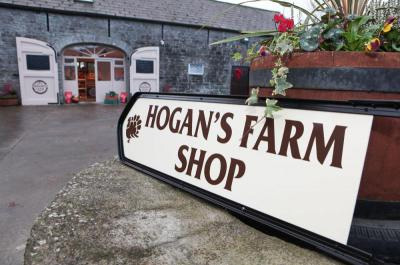 Hogan’s Farm cooked meats all started in the early 1990’s s our late mother, Teresa Hogan decided to cook up some plain, natural turkey breast in her Aga oven at home. The customers loved it and as demand began to grow, we invested in a small industrial oven and cooking plant – Faughan Foods, which we built in Rathcairn Co. Meath. (named after Faughan Hill close to Hogan’s Farm). Towards late 1990’s cooked turkey became increasingly popular and a new much bigger state of the art factory was built with the support of An Ùdaràs na Gaeltachta . Faughan Foods became one of the largest suppliers of sliced and bulk cooked meats to the Irish Retail market . This facility was sold in April 2017 to another long established Family Owned Business in the cooked meats sector -O’Brien Fine Foods (OBFF), the producers of renowned Brady Family Ham. OBFF continue to cook poultry products in Faughan Foods including the Hogan’s Farm Brand and for retailers as well as their own brand’Homebird’ nationwide. ‘Homebird’ brand is a collaboration of Irish families coming together to produce a quality product for Irish Customers. 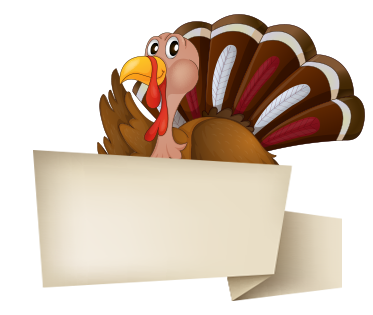 We rear and produce Irish turkey all year round for the cooked turkey slices under Homebird brand and Manor Farm rear and produce Irish Chicken for the chicken slices.